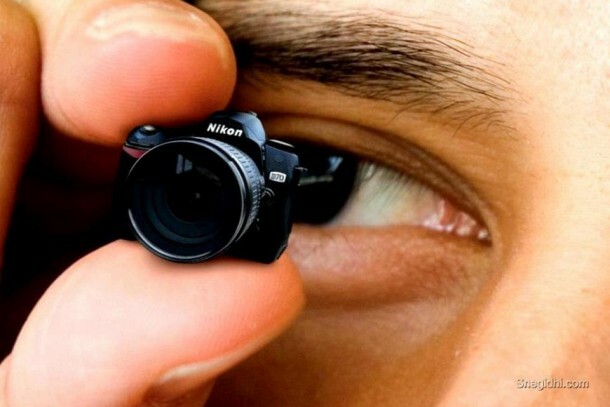 Look what we found, the smallest camera in the world! This is a ligitimate camera that can shoot video and still photo’s by Nikon. It has a battery life of about 36mins, weights all of 11g and will set you back a tiny $100. I don’t know about you, but I’d be too worried I’d sit on it, drop it, or eat it thinking it was popcorn. I might just stick with my human sized camera’s for now.